A recent report suggested that 397 fake Apple chargers tested out of a crop of 400 are dangerous. That’s a scary figure, and one worth paying attention to if you want to keep your family safe. Unfortunately, even if you think you’re buying a charger from Apple on sites like Amazon, it turns out many of those are fake, too. Apple actually warned us about that last month. You can avoid this entirely by visiting Apple’s website or walking into an Apple Store to buy your chargers, but what about products you already have plugged into outlets around your home? Thankfully, Apple has some pretty clear cut guidelines that can help you identify whether or not you have a fake charger. 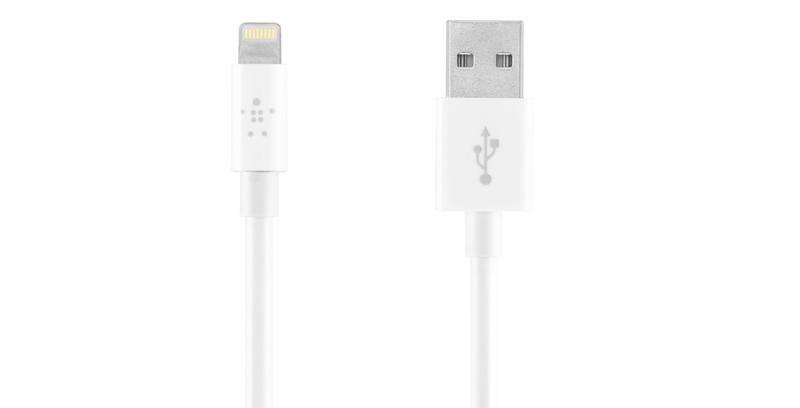 “To identify counterfeit or uncertified cables and accessories, look carefully at the accessory’s packaging and at the accessory itself,” Apple explains on its website. “Certified third-party accessories have the MFi logo on their packaging. 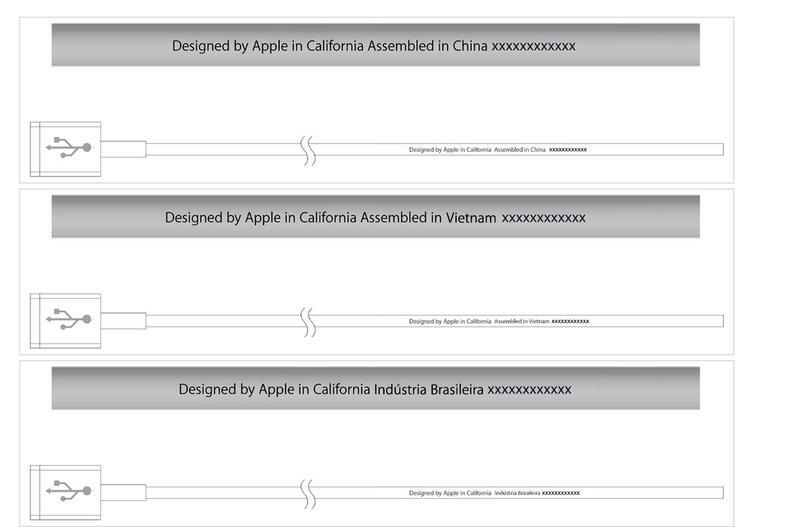 An Apple Lightning to USB cable has ‘Designed by Apple in California’ and either ‘Assembled in China,’ ‘Assembled in Vietnam,’ or ‘Indústria Brasileira’ on the cable about seven inches from the USB connector. You’ll see a 12-digit serial number at the end of this text.” You’ll want to look for similar markings on the charging brick, too. 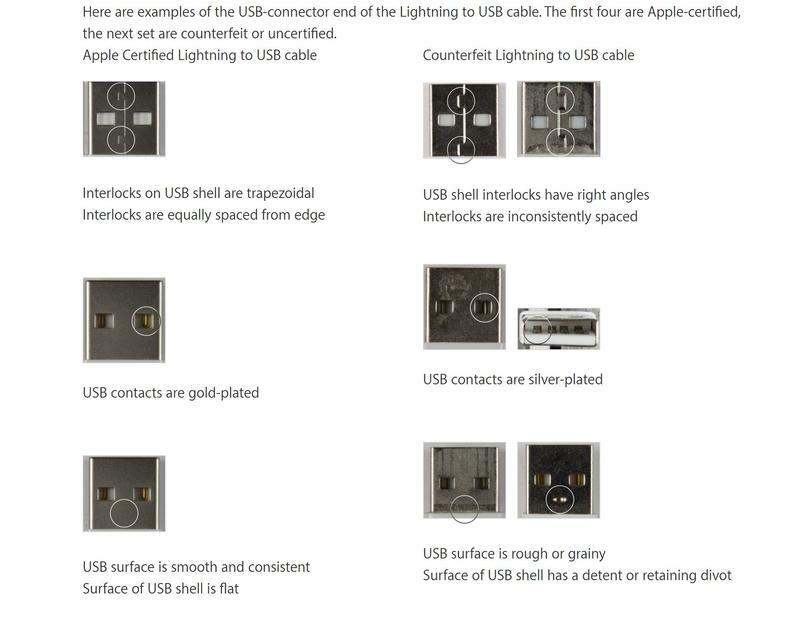 Apple says you can identify its Lightning cables by the connectors, too, which only have a single piece instead of several glued together. 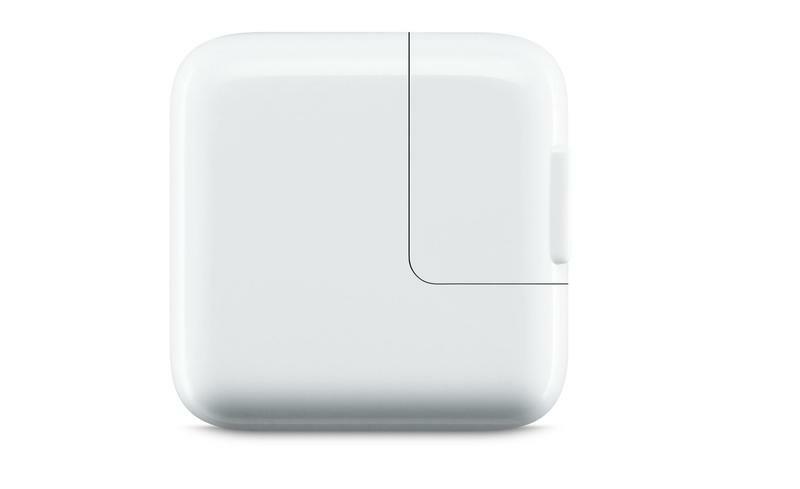 The width is always 7.7mm, too, while third-party Lightning connectors have varying widths. Also look for a gray or metallic face plate, the area around the charging connectors, anything else is counterfeit. Also look for a laser-etched USB logo. To ensure safety, your best bet is to buy from Apple directly. You can also buy from trusted vendors that sell MFI-certified products, like Belkin and the like, since they’re approved to be used with Apple devices. Beware of where you’re buying from, though. While Amazon is making it a priority to cut down on counterfeits in 2017, there are very likely still counterfeit products available for sale. And, as always, if the price seems to good to be true, it probably is.